The city of Kyoto boasts of beautiful sightseeing destinations that you could visit. And even though visiting these places could be rewarding, there might be a point where you could feel that you are already tired. At the end of a tiring day, you just want to relax and unwind, while removing all the stressors from your body. You should look no further. Foreigners flock these massage salons where they can receive a relaxing massage. Not only that, their staff could speak English fluently, giving you the opportunity to interact with them especially if you do not know their language. If you are visiting Kyoto, you better check out these five massage salons in the city. The first on the list is the Hiyoshido Massage, a massage salon found in an old Japanese house in Kyoto. Such location offers you a distinct ambiance where you could feel the authentic Japanese massage atmosphere. Hiyoshido provides various forms of massage including traditional Japanese. Specifically, these include shiatsu, stretching, and anma. 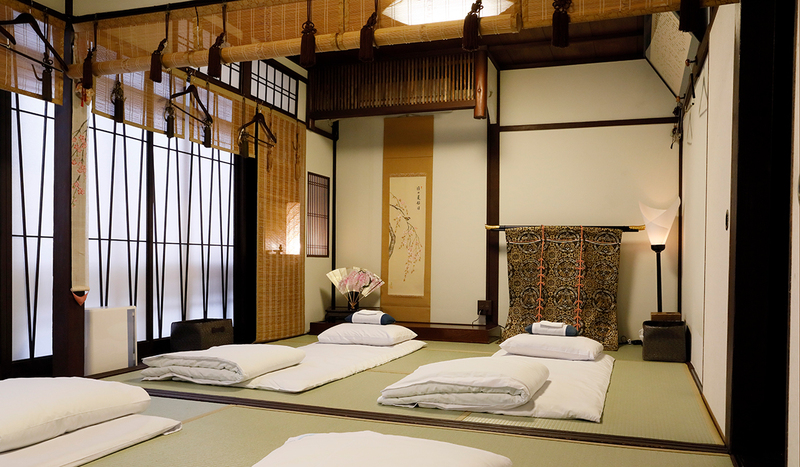 The massages which are offered in such salon are done on tatami mats in private tatami rooms. This is to ensure that you are in a comfortable and relaxed state as you receive your massage. The Hogushiya Ikkyuan is another place where you could avail of massage services in Kyoto. They specialize in aromatherapy and pressure point massage. They also offer other types of massage such as shiatsu and anma. All of their rooms are complete with a floor heating device to provide you with comfort while you undergo your massage. Their staff is skilled and attentive to the needs of their clients. You will surely experience an invigorating and relaxing massage at this salon. The Ritz-Carlton Spa has established itself as one of the best massage salons in Kyoto due to the amenities that they can offer. At this massage salon, you will experience a session that will help rejuvenate your mind, body, and spirit. Specifically, the spa offers services like the Higashimaya Vigor which is designed to release tight muscles and stiffness of the body, the Lift and Firm Facial which helps improve skin elasticity, and the Kyoto Bamboo Ritual which uses heated bamboo sticks to massage the body. The Kayco Vivid is a massage and beauty salon that could be found near the Honnoji temple. It offers various massage treatments; from facial to full body massages. The salon allows you to experience beauty and comfort while you are relaxing in their aromatic rooms. Several of their massage treatments help improve the stiff shoulder, eliminate a headache and lifting effect, and provide a deep relaxation for both the body and the mind. Asahido Massage Therapy Clinic is a massage salon in Kyoto which offers both traditional massage therapies and the latest massage treatment techniques. The traditional Japanese massage techniques include shiatsu and anma. 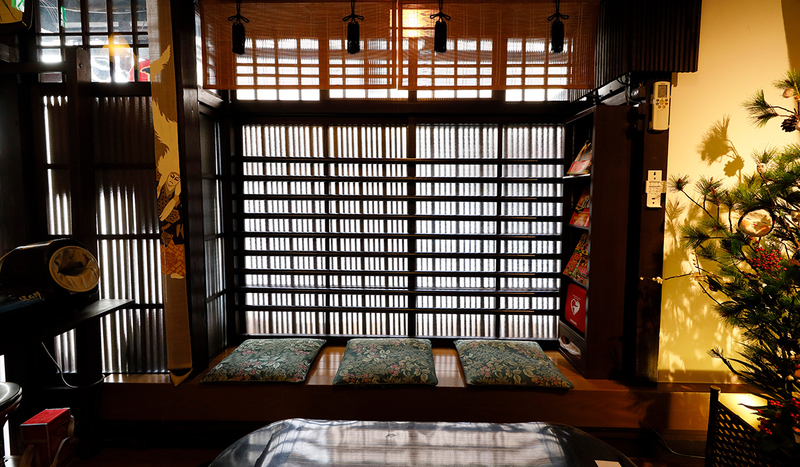 The clinic could be found in a traditional townhouse in Kyoto which was built more than one hundred years ago. All of their therapists can communicate with you in basic English, so there is no need to bring a translator or have yourself learn their language. Health Trail Massage Room is one of the favorite massage salons in Kyoto which helps enhance the vitality of one’s mind and body by offering traditional Shiatsu massage services. This type of massage helps remove fatigue substances in your body. It revitalizes the muscles and improves the blood flow. It also helps free the nerve from the oppression of the muscles. The massage salon could be reached after a five-minute walk from the subway Karasuma Oike Station. There a lot of options that you could choose from when you want to have a massage from any of the salons which were presented above. These massage salons in Kyoto employs only the best techniques to provide you a soothing experience. You don’t have to be fluent in the Japanese language. Their staff will be able to understand you well.